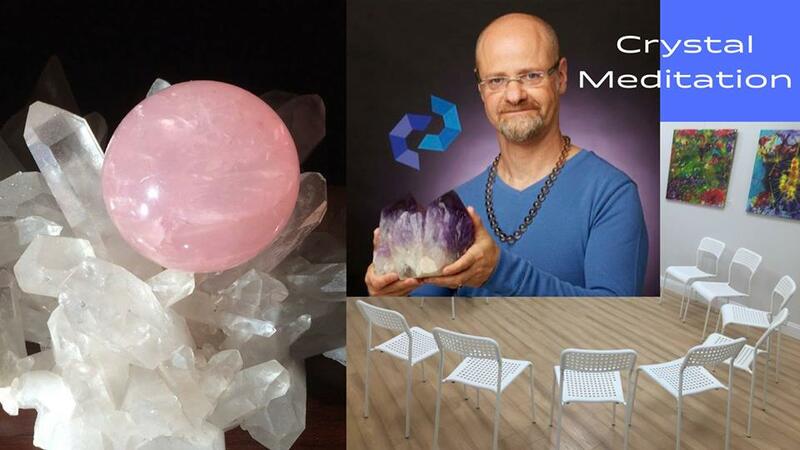 Reset ~ grounding, then working with 2 Crystals ~ led by Kyle Russell, founder of both Crystal Concentrics and Portal Crystal Gallery. Get first hand experience with key Power Stones, Share and Listen, as you connect with a like minded Spiritual Community of Meditators. All welcome, from novices to practitioners. Email Kyle@CrystalConcentrics.com with any questions. Pre-registration is required. Entry is $30. Scroll down to register through the Ticket URL below. Host venue – Portal Crystal Gallery – has a huge selection of mineral specimens and jewelry, as well as variety of other events being hosted (with guest presenters). Call Kyle at the shop 781-859-5397 or visit: open 7 days a week from noon till 5pm. We observe the “Movie Theater Policy” on cancellations. If we have to reschedule, we’ll honor your entry fee at another time. But if you have to reschedule, we cannot credit your account or refund you. The reason for this is that we put so much energy into promotion – up until 2+ weeks before it all happens – then afterwards, we need to focus on delivering content (not filling vacancies). Thanks for understanding, and most of all, for attending!